Menstrual cups are flexible cups that come in a variety of styles, sizes, and colors. They are usually composed of latex rubber or silicone. They are used in place of tampons, and instead of being a piece of cotton that absorbs menstrual fluid, the cups collect the fluid by catching it within the cup. This method should be used right after doing the deed, preferably after the woman has reached the big "O," or climaxed. The climax should happen after the male counterpart completes his own! 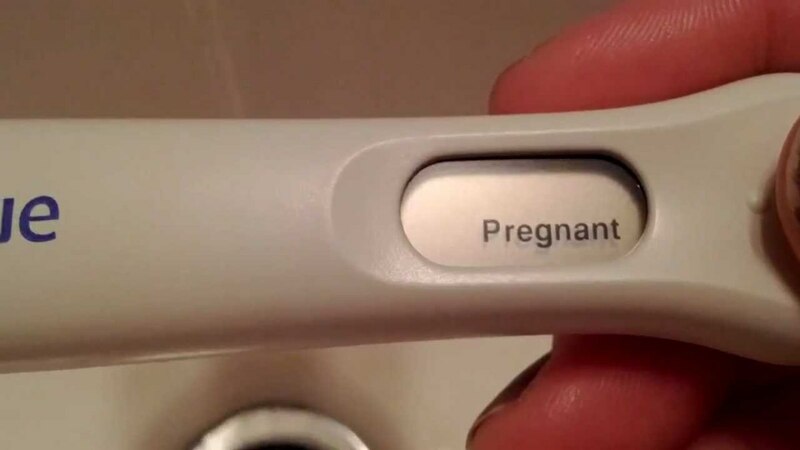 After this happens, the feminine pelvic muscles in that region push the deposit towards the back, closer to the entry point towards the uterus. After this, the cup should be immediately inserted. Male deposit can live up to three days in a woman's body when not exposed to air. Without the menstrual cup, the potential babies may die inside of the first twelve hours. The menstrual cup provides an environment that is mostly free from open air, and it also provides an environment that is moist and warm. A menstrual cup increases the chance that the motility of the potential babies remains as fast and as healthy as possible. It can even help prolong the life of the deposit, up to seven days. Once the masculine fluid exits the body and is exposed to air, it can live only up to twenty minutes. 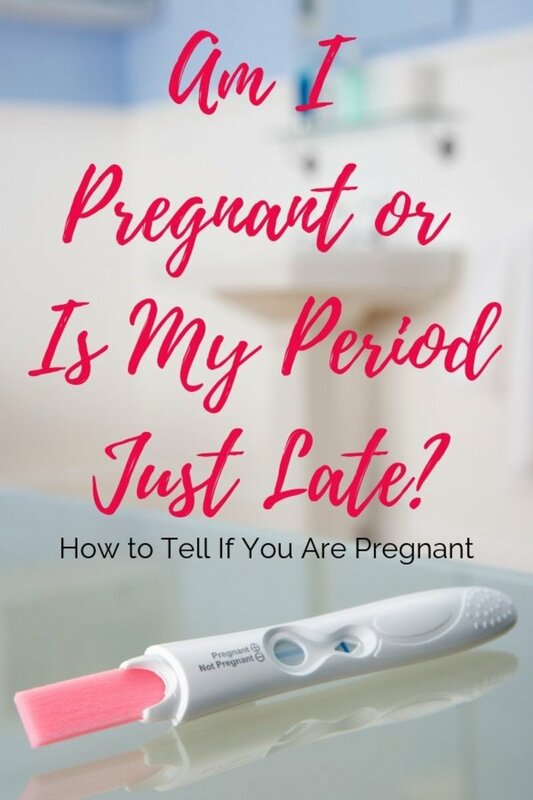 Technically, there is a twenty minute period between the man's climax and inserting the menstrual cup, but the faster the menstrual cup is entered, the better the chances for conception. Since male reproductive fluid requires a warm environment that is full of moisture to live, the menstrual cups create this kind of environment without chemicals. How are Menstrual Cups Inserted? There is a learning curve with menstrual cups, much like tampons. I'm sure everyone remembers the awkward tampon days when the piece of cardboard was left behind, leaving one to wonder, "Why is this so uncomfortable?" The exciting thing with menstrual cups is that once inserted correctly, it's entirely comfortable and it's barely noticeable. After washing the hands, fold the cup in a specific way. 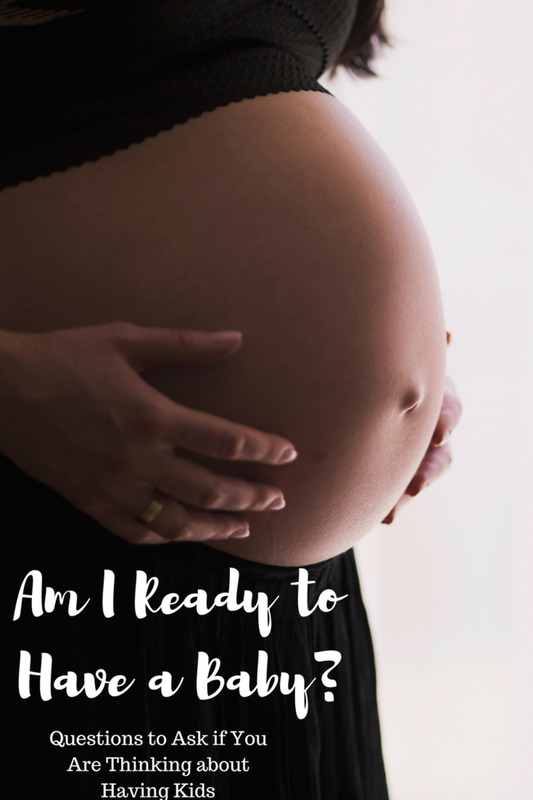 Luckily, there are many different folds, and there is one that is bound to be the most comfortable for the woman trying to conceive. The most straightforward kind of fold is to punch in one side and fold the 'corners' over. Standing with legs apart, or with a leg on the tub, insert the menstrual cup. One may hear a slight 'air bubble' sound and then feel a sealing sensation. If it's too low near the opening, try again. At some point, the cup may travel up, which is good, as this brings the potential babies closer to their goal. But it can also be frightening when one feels that the cup is lost! Most cups come with a little 'string' attachment made of latex or silicone. To facilitate removal, one can 'bear down' and use the muscles around the pelvic area to gently push the cup outward while pulling on the little silicone string. If one is allergic to latex products, it's best to stay away from those made of latex rubber and opt for a silicone cup instead. Menstrual cups come in many sizes. 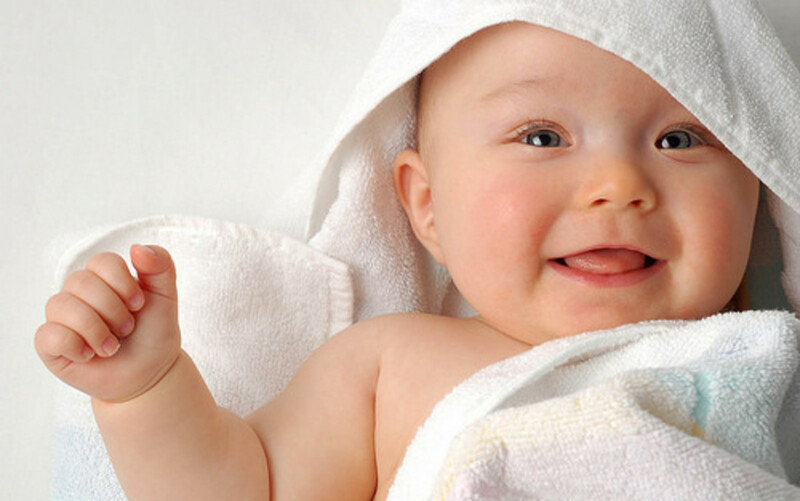 The smaller sizes are suitable for those who are smaller in size or those who have not had children. Larger cups are for those who have had a child, primarily through natural birth, and for those who are considered plus-size. Most menstrual cups come with a cute little bag that's designed for storage. Before doing the 'deed,' make sure to have the cup handy at arm's reach. Once the deposit is made, the cup should be immediately inserted, and one should lie face up with a pillow under the small of the back for support. This will ensure that the deposit travels to the back, near the opening towards the uterus. A menstrual cup, when inserted immediately after the deed, will collect the potential babies and keep them close to the body, in a warm, wet environment, increasing the chances of conception. 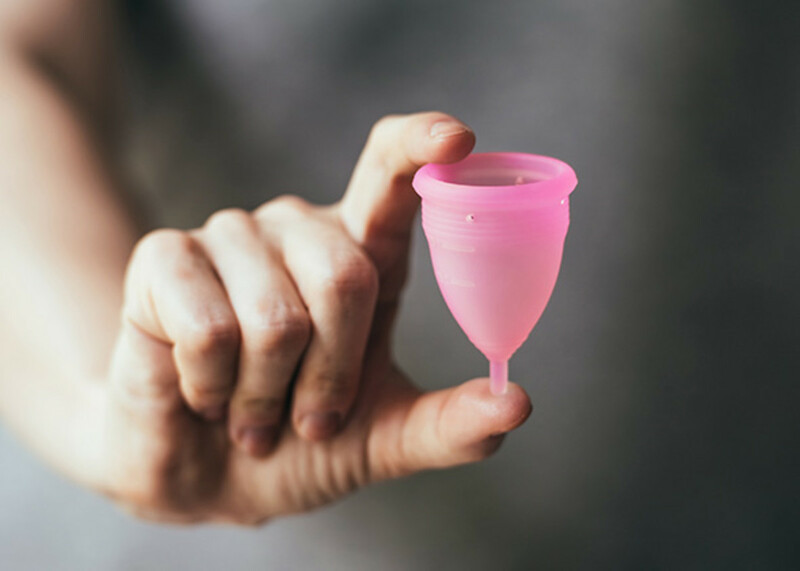 One can keep a menstrual cup inserted for up to twelve hours, and supposedly one could also use the restroom with no issues, but many have had issues with this, as the menstrual cup tends to not stay in place during this kind of sitting position. That's fine, as long as the menstrual cup has been in place for a few hours, giving potential babies the chance to swim upward toward their goal. A woman can sleep with a menstrual cup in, and this is ideal for the prone position overnight, as it will increase the chances of conception. To prevent issues with any kind of infection or change in PH within the woman's sensitive reproductive issues, it's important to wash the menstrual cup. The diva cup should be washed with a mild soap that is water based and not scented, to prevent irritation. Some menstrual cups can be boiled for five to ten minutes to serve as a disinfectant without the use of chemicals. Having baby wipes, unscented and hypoallergenic, near the nightstand is helpful to clean up any after-coitus activity. After washing the cup, make sure to store it in the small bag that it came in, again, by the nightstand. I repeated this because when one has to stand up to retrieve the cup, potential babies may leak out when in the standing or kneeling position, reducing the chances of conception. And Add a Sprinkle of Baby Dust! Ultimately, menstrual cups create an ideal environment for male reproductive fluid right after doing the deed. 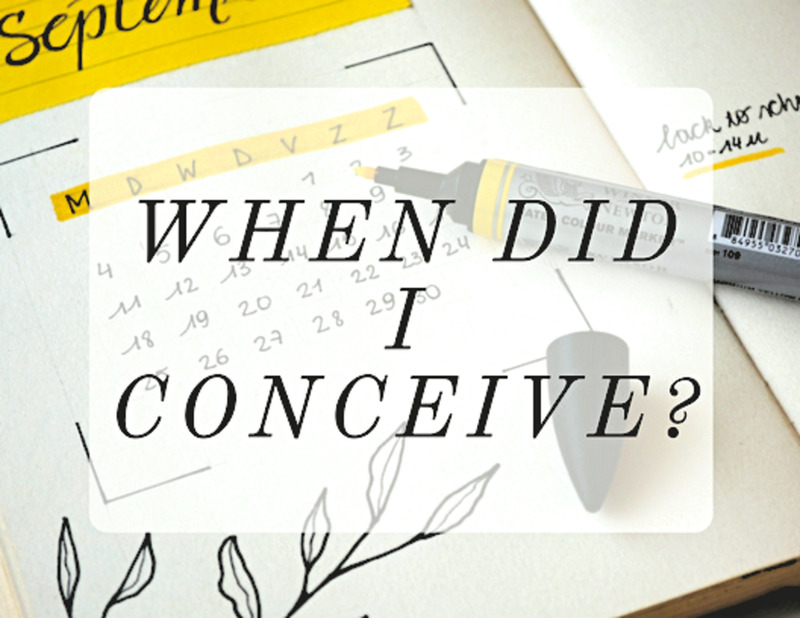 It's best to try for a baby two days before ovulation, on the day of ovulation, and the day after ovulation. 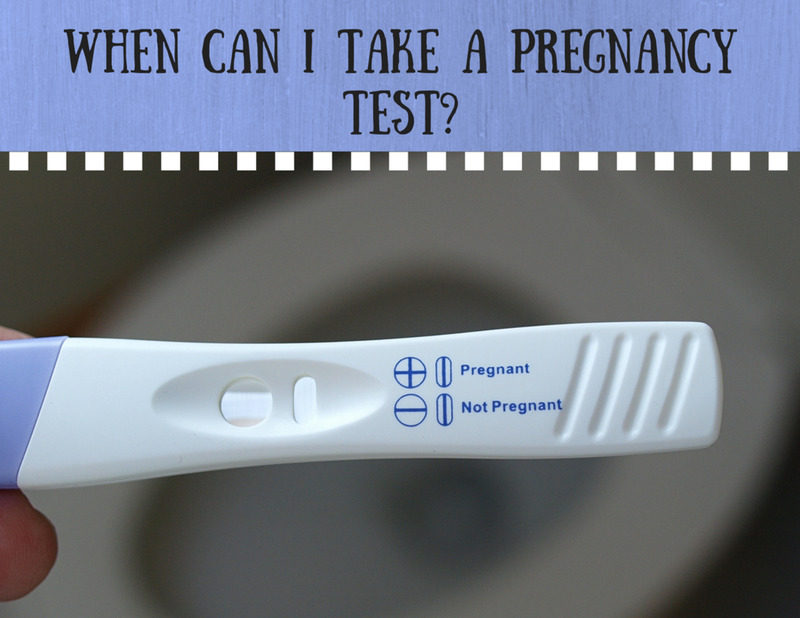 The best way to determine ovulation is by using a digital fertility monitor. Some of the more expensive models send the information to an app, where it can be easily tracked! A woman has the Luteinizing hormone in her system at all times, but it increases exponentially when she is ovulating. Being extra romantic and loving, physically, during this time dramatically increases the chances for conception. Some women use Mucinex to thin their feminine reproductive fluids to be more receptive to male deposit. Mucinex thins the membranes in the body, which usually aids in helping break down mucous during a cold, but it also assists in thinning mucous everywhere else. 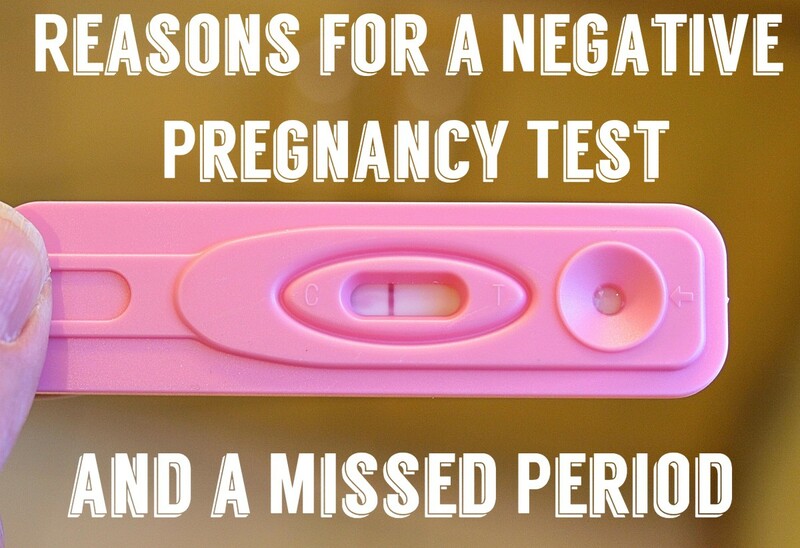 Using the menstrual cup during an ovulation period is a great way to increase the chances of conception.